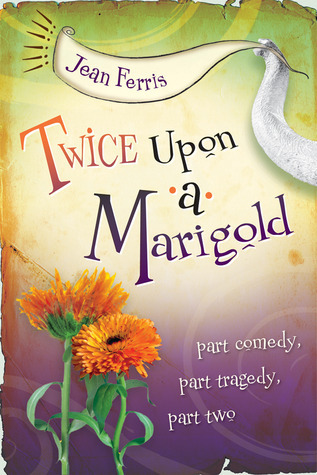 This time, let's talk about Once Upon a Marigold by Jean Ferris (2002). Who knew love could be so amazing—and stupefying? Not Christian. He was clueless when he started spying on the royal family through his telescope. He lives in a cave with a troll for a dad, after all. If his dad had only warned him about all that mind-boggling love stuff, maybe things wouldn't be such a mess. But then, maybe, Princess Marigold would be dead. But Christian wasn't warned. 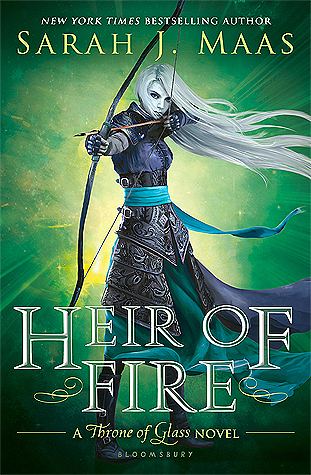 And now that he's fallen for the princess, it's up to him to untwist an odd love triangle—er, rectangle—and foil a scheming queen who wants to take over the kingdom, even if it means bumping off her own daughter. With echoes of William Goldman's modern classic The Princess Bride, Jean Ferris's hilarious parody of "Once upon a time . . ." overflows with oddball characters and sage observations—and ends with a slapstick happily-ever-after that's full of surprises. 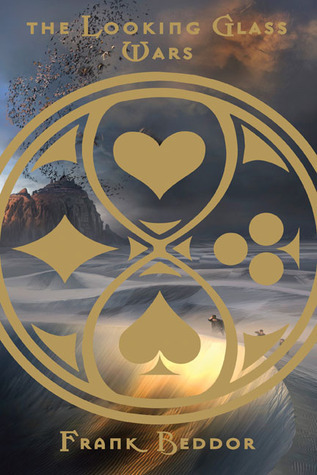 Looking for a cute fantasy story? 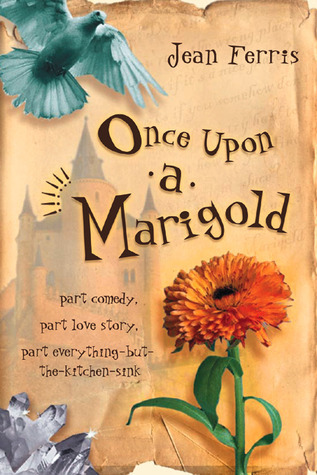 Well I honestly can't think of any story cuter than Once Upon a Marigold. Like the synopsis says, the story reminds me of The Princess Bride (aka one of the most hilarious and perfect stories ever told). This novel's got real character. Sure, it's lighthearted and definitely not a serious tale, but it's downright enjoyable. It's definitely been years and years since I read this one, but I remember recommending it to anyone and everyone after reading it. 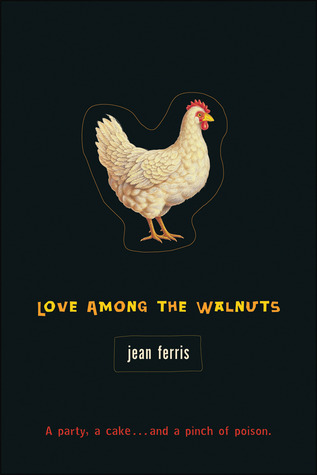 It's pure fun, and many of Ferris' other novels are equally enjoyable.